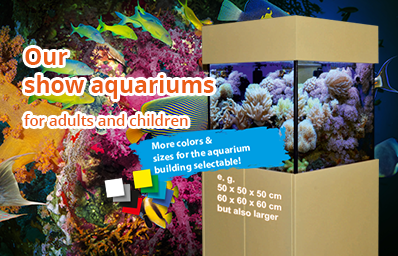 Your wholesale distribution of marine aquarist! 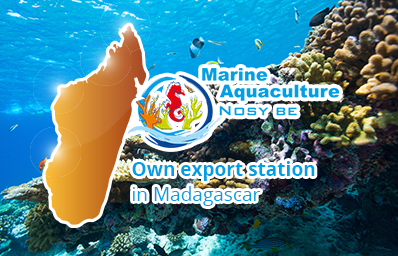 For many years we have been a competent response-partner for marine aquarists and Europe-wide supplier of healthy fish and molluscs. 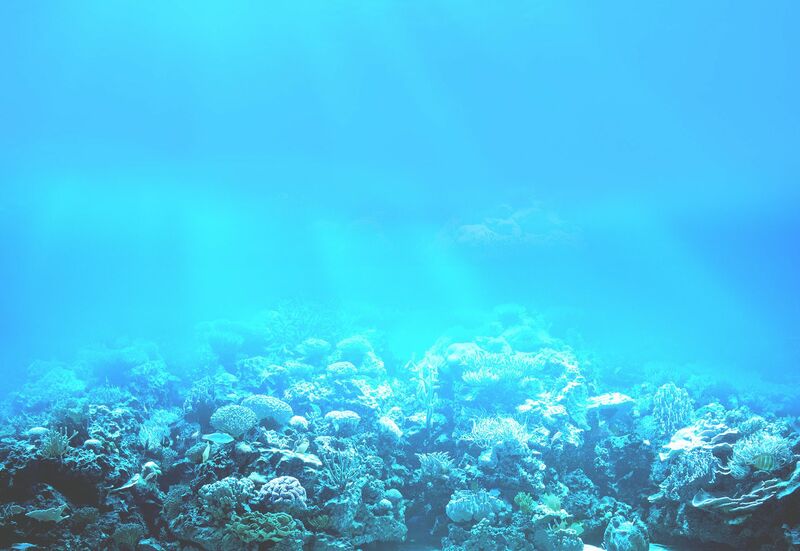 Our name stands for sustainable and environmentally-friendly fishing methods, their own offspring, non-toxic coral fishing. In our hormone and antibiotic-free caging, you will not only find rare fish, we also have a large selection of SPS & LPS, soft corals and a wide range of Tridacne-breds. Do you have any questions, suggestions or special requests?